There are many products and procedures for whitening teeth and it can become very confusing for you to understand which method would be best for your teeth. 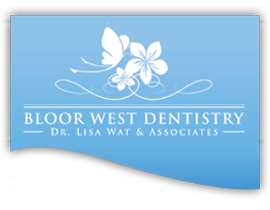 At Bloor West Dentistry, we understand your dental needs and can protect your oral health. The results of vital tooth bleaching can be quite spectacular; however, it may be tricky to achieve. For example, if you have a front tooth white filling or a crown, the bleaching process will affect the colour of the natural tooth but not the restorations. The results can then be disappointing. If you are considering whitening your teeth please come in to speak with us so that we can help you determine which method will give you the best brilliant and bright smile. 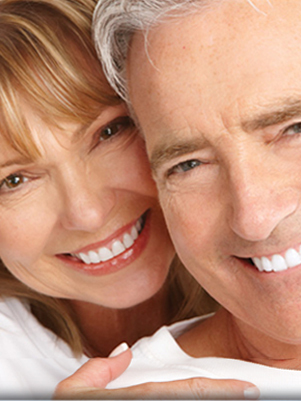 At Bloor West Dentistry, we have both custom tray whitening and Zoom! Whitening services. We would be happy to discuss with you the options which will best suite your needs.